Dubai: Several Indian expatriate groups in the UAE have missed the deadline to recommend changes in India's new draft Immigration Act and demanded the extension of the last day for rasing concerns, said a media report. The new draft bill is slated to replace the Immigration Act of 1983. Indian Government had invited public feedback for the new draft law that proposes, among other things, mandatory registration of Indians going abroad for work, setting up of an Emigration Management Authority to ensure the welfare and protection of emigrants. It also proposes strict regulations and penalties to prevent illegal recruitment, exploitation and human trafficking. 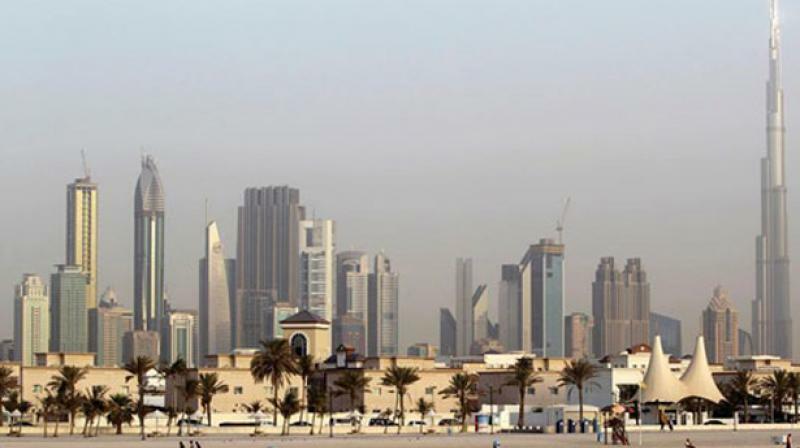 Indian organisations in UAE said that the Indian Government should have communicated well to its diaspora regarding the draft bill and the deadline to recommend changes till Sunday, the Khaleej Times reported. AK Beeran Kutty, president of Kerala Social Centre, said he came to know about the draft bill just three days ago. "The government should have circulated it through official channels and diplomatic missions. None of us even knew about the tweet put out by the Ministry of External Affairs seeking comments. I think we lost an opportunity to study the draft bill carefully and raise our concerns," he said. President of India Social and Cultural Centre Ramesh Panicker aired similar concerns and said: "Not everybody is on Twitter. An important draft bill like this should have been made public through official channels". Panicker hoped that the Indian Government will postpone the deadline for suggesting changes in the draft bill. "I hope the government will postpone the deadline and allot more time for the diaspora to give their feedback," he said, adding that he would raise the issue at the 15th Pravasi Bharatiya Divas, which will begin in Varanasi on January 21.